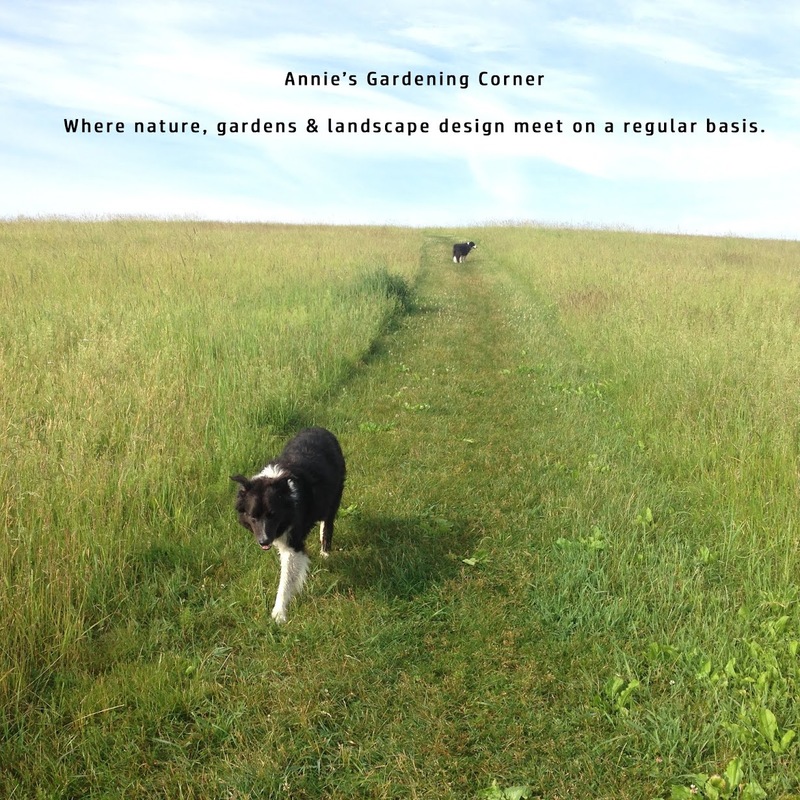 Annie's Gardening Corner: Do You Need More Fall Foliage Ideas for Your Garden? Do You Need More Fall Foliage Ideas for Your Garden? In the spirit of orange and the Halloween weekend, today’s favorite deciduous shrub with spectacular fall color is Enkianthus campanulatus, Redvein Enkianthus. It is a slow-grower but ultimately can reach heights of 10’ depending on its location. This multi-faceted shrub is in the Ericaceae family, heath and heather. A lover of acidic, moist well-drained soils, the Redvein Enkianthus can be used in woodland gardens combined with Mountain Laurels, Rhododendrons and Azaleas. 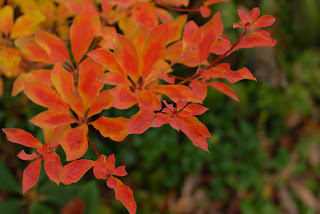 Placing this shrub adjacent to evergreen foliage make its fall colors of red, yellow and orange pop. It prefers partial shade although it can handle full sun. A word of caution – it does not like it dry. Its spring bell-shaped flowers of creamy yellow with delicate red to purple veins make it a favorite shrub of choice. Another plus for the Enkianthus campanulatus – it does not have many known pests or diseases. To lighten up those technical horticultural details, the inspirational gardening thoughts of the day are a few Halloween one-liners.